Content deal April 6,8 am PDT for 19 hours 0.99 USD.Learning more skills in autism, for dads.Learning more skills in autism, for dummies, 5 stars on Udemy,MEGAbranded by JT , Scroll down this page. New course Book out Learning more skills in Autism, for dads 12,49 Euro.Learning more skills in Autism, for dummies 109.99 Euro Check Blog.instead of 109.99.Learning more skills in Autism,for dads" is out ,Udemy, 5 stars,Learning more skills in autism. 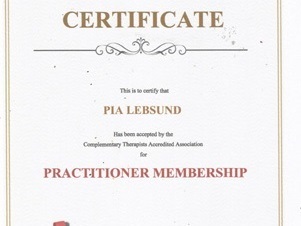 109.99 Euro.now.www.Udemy.com, 5 stars in review.To info@piaalife.se. Book out on Amazon now January 6. The campaign starts 5 stars reviews now.11.99 Learning more skills in Autism, for dads.Have a better life on Udemy .5 stars . 109.99 Euro More info blog.Rechanged Trauma? but out Live for 109,99 Euro. dummies.Click Holistic treatments accepted in CTAA,referens for more info. Scroll up on this page click blog. https://www.udemy.com/learning-more-skills-in-autismfor-d…/… from my method Module 1,2,3 .Sensory stimulations, Movements and Social skills.Check also news course info in holistic treatments.Trauma? I want to reach out for educated parents,teachers and Others in Autism with at least 2-3 years of experiences. This course is a commitment of making a lot of efforts to try different skills.That takes a lot of time and patience. So this is not the Basics about Autism. I am couching you in my videos to make exercises on your child/student/adult and make notes.Only yourself and your client are making progress in the time you are making it. 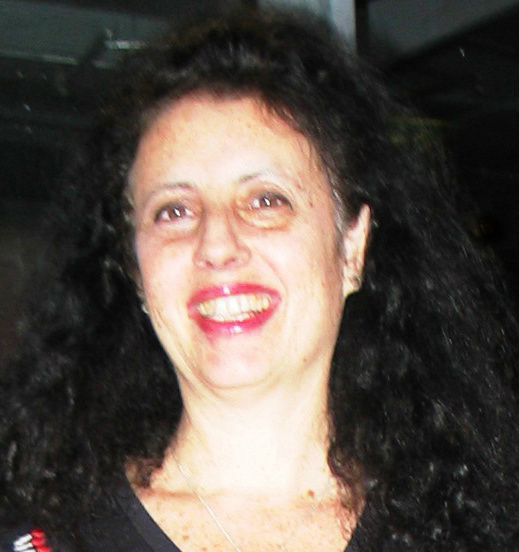 So if you are having those skills with a special education and pedagogic tool for your client you will try this and my coaching.That means that you have to understand on what level you are making those exercises and progress.I am coaching on a general way.Facebook group for this purpose. Help for your kid or adult child in Autism, yourself or group couching? Price Couching hour bonus now 300 USD/Euro or 3000 kr /hour individual. 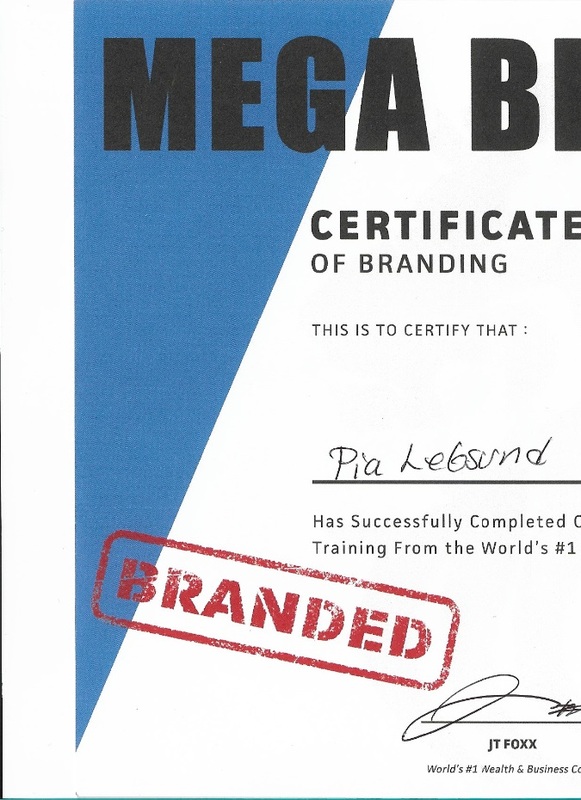 Group coaching price hour 4000 USD,Euro /hour, 40 000 Kr/timme. PIAALIFE.Go also to Facebook https://www.udemy.com/trauma-r/? 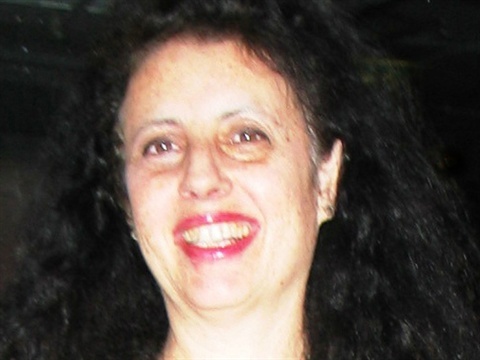 Pia Lebsund,just. Live already. 109.99 Euro. Still some free coupons,check blog Euro) for you that needs help in your trauma having a child with autism or similarMy new course on Udemy..Looking forward for your reviews later.familysupport for parents having kids diagnosesd in autism. 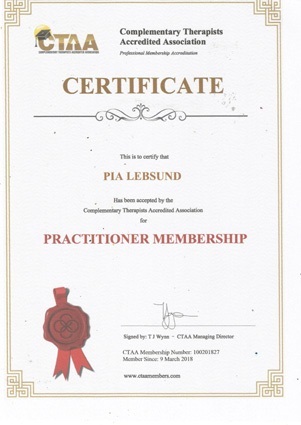 I offer you both readings, chakra healing and wellness therapy ,Past life regression,future regression,hypnosis therapy,Life between and Life beyound lives and other complementairy treatments accepted in CTAA.As you know I am also offering healing as past life regressions.Please read references on www.,piaalife.se. This is not for people with mental illnesses or very sick persons.